Back on the market and ready to be sold! Remodeled home in Bangs with fenced back yard. 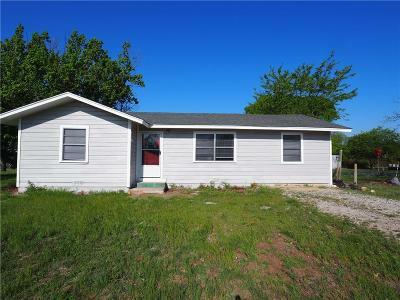 3 bedroom 2 full baths, sizable living area. All updated water and sewer lines from city tie-ins to all fixtures. Water heater, Electric central air and heat, carpeting, fans, light fixtures and roof installed in 2018. With-in walking distance to all local schools. Square footage of the home is an average. Seller enclosed the car port to add a 3rd bedroom and master bath.